Time is in short supply. It’s a steady unending slog away from our youth that drags us along while we toil away at the office. The procession is all the worse when you can’t spare the extra 15 minutes needed to stand in line at coffee shop because you don’t want to drink the blacker-than-night liquid that’s been simmering for three days in the office coffee machine. The updated Square Order app for iOS and Android lets you not only skip the line, but you can order your coffee — or whatever — from a local shop, and it won’t be prepared until the app informs the shop that you’re on your way. It’s like the store has a crows nest (that thing at the top of sail ships) and when they see you they burst into action making your order. 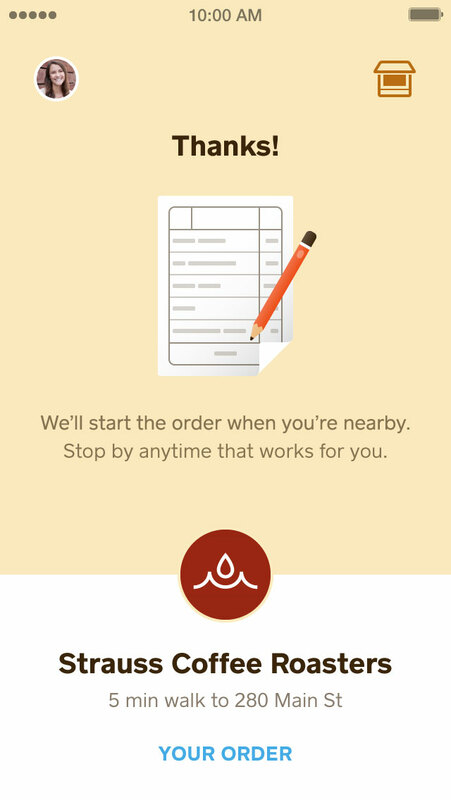 The app’s arrival feature not only ensures your order items are ready when you arrive, but it also means that customers can order anytime during the day and know that when they finally have time to pick it up, it won’t be cold. That is if you live in San Francisco or New York. One of the first partners to support the arrival feature is the painfully hip coffee roaster Blue Bottle. 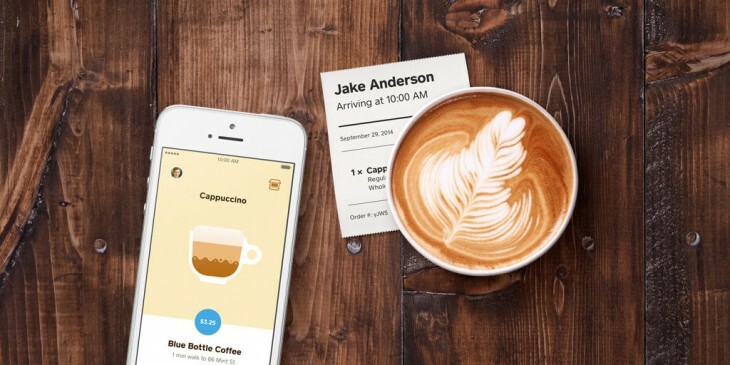 “We are excited to partner with Square to continue to offer a quality experience for our guests while serving coffee in a much more streamlined fashion,” said CEO James Freeman in a statement. While time is as unstoppable as the wind, the Square Order app could help you flow along in a jet stream of hot coffee and finished work at your own pace.